If you want new or used luxury vehicles for sale in Oconomowoc WI, then your local Ewald Chevrolet Buick in Oconomowoc WI is the dealership for you to search at! Ewald Chevrolet Buick has a wide selection of high quality new and used Buick cars, SUVs, and more right here in Oconomowoc WI for drivers such as yourself to browse through, and our great used car pricing on our new and used Buick cars for sale will assist you in driving away with the beautiful new or used Buick car for sale that you desire the most easily and hassle free. 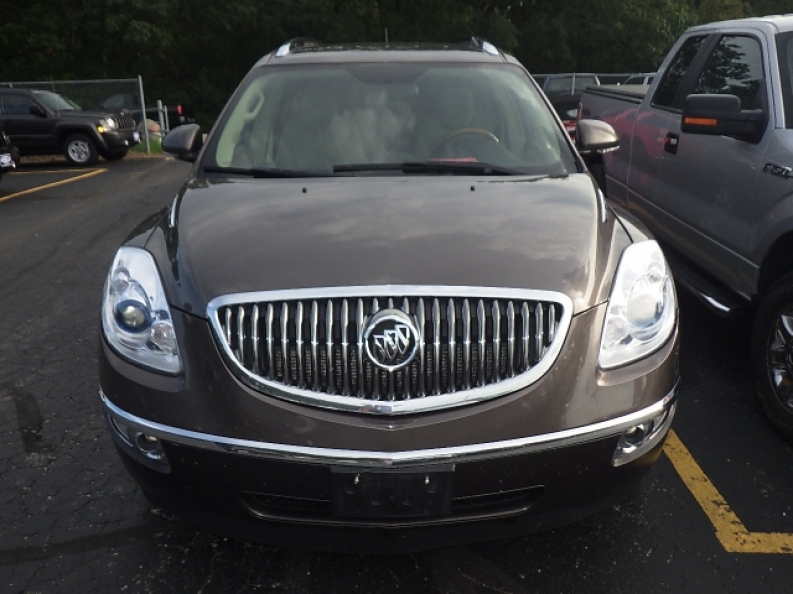 So stop on in to your local Ewald Chevrolet Buick dealers in Oconomowoc WI and check out their new and used Buick cars and SUVs for sale today, such as this awesome used Buick Enclave for sale, the 2008 Buick Enclave CX! This used Buick Enclave for sale is an incredible vehicle that has a lot of comfort and power to offer, in addition to a wide array of wonderful features and options available for you to try out, like its 3.6L Variable Valve Timing V6 Engine that runs up to a speedy 275 horse power, and supplies a hefty 251 pounds of torque power for a sizable maximum towing capacity of 2000 pounds. This used Buick Enclave for sale is a wonderful SUV that has many convenient comforts for drivers to enjoy from its awesome features and options, such as its awesome 4 wheel independent Premium Ride Suspension package that provides drivers like you in Oconomowoc Wisconsin with a comfortable ride that you won't soon forget, and this used Buick Enclave is also equipped with a wonderful Auxiliary Power Outlet which is a powerful and useful feature that allows drivers to charge their phones and music players while driving, and its Automatic Climate Control	system helps you stay comfortable by keeping your vehicle at a specific temperature that you choose. 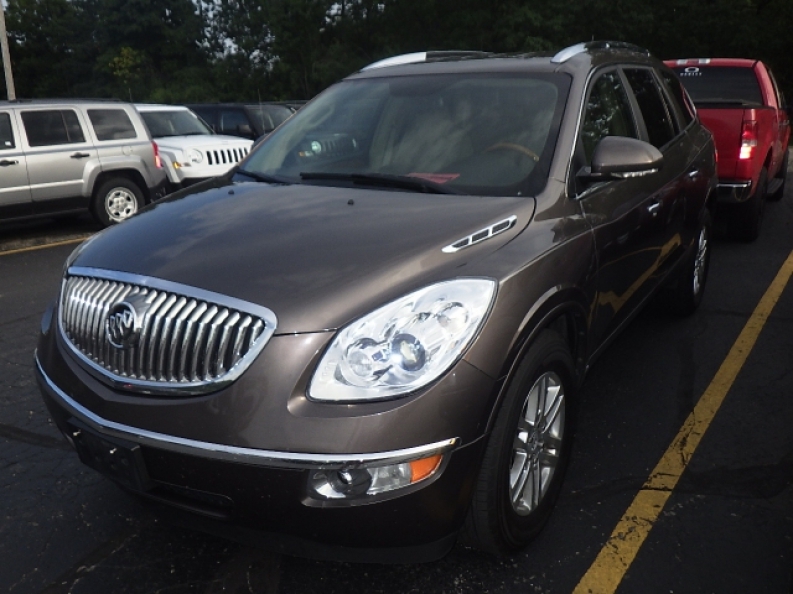 This used Buick Enclave for sale in Oconomowoc WI has much more to offer drivers in Wisconsin, so come on by today and check out this used Buick Enclave for sale for yourself before someone else drives away with it! If you would like to get more information on our wonderful used Buick cars and you would like to schedule one for a test drive, then feel free to stop by our location at 36833 E Wisconsin Ave Oconomowoc, WI 53066 today.